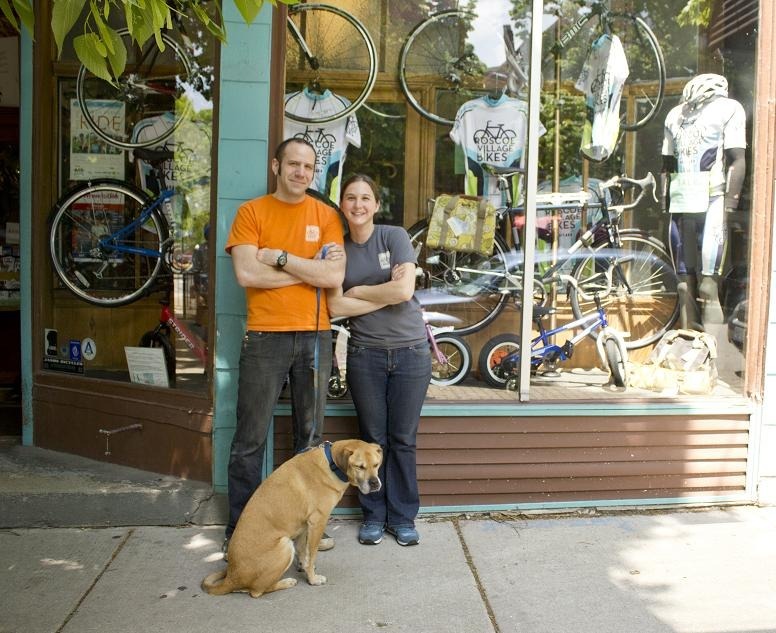 Although Alex and Lesley Tweedie, high school sweethearts and owners of Roscoe Village Bikes, are dependent on each other, they are firm believers in buying and selling independent. Their relationship, which began in 1996, has spawned an independent bike shop, a shop dog, Buddy, who has his own charity, and an online marketplace for independent retailers. From the age of eight, Alex has been experimenting with bike repairs. He met Lesley in a high school art class, and when she went to college, he worked at several different bike shops in order to master the tools of the trade. Alex and Lesley married in 2006 and contemplated opening a business. Fate stepped in two months after their nuptials when Alex came across a for rent sign at 2016 W. Roscoe while walking their dog, Buddy. As long time residents of Roscoe Village, Alex and Lesley knew this would be the perfect location for their new bike shop. The building in which Roscoe Village Bikes now resides was built in 1890 and for many years operated as a tailor shop. The Tweedies liked the idea of adaptive reuse and maintaining the building’s history, so they tried to keep as many original fixtures as possible. Alex and Lesley, and many of their friends and family helped to restore the original storefront. They also decided to use the cabinetry that once held men’s suits to showcase bikes. In March of 2007, the restoration was complete and Roscoe Village Bikes opened for business. Alex and Lesley adopted Buddy from an animal shelter called Orphans of the Storm in 2003. Buddy became the shop dog and has made many friends over the years. In order to give back to the people who rescued Buddy as well as their community, the Tweedies started the Buddy Fan Club. All proceeds go to charities that help people and animals. Buddy currently has over 450 fans. Alex and Lesley’s newest venture is an online marketplace for sale items from independent retail stores called Little Independent (littleindependent.com). 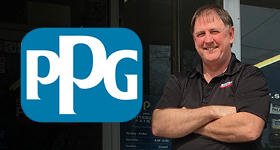 The website helps independent retailers reach new customers, increase visibility, and turn inventory faster. Little Independent launched June 1, 2011 and will hopefully become a helpful hub between independent producers and consumers. Alex and Lesley Tweedie understand the importance of supporting their local community. $68 out of every $100 spent at Roscoe Village Bikes and Little Independent stores is returned to the community, and 100% of proceeds from the Buddy Fan Club are returned to local charities. 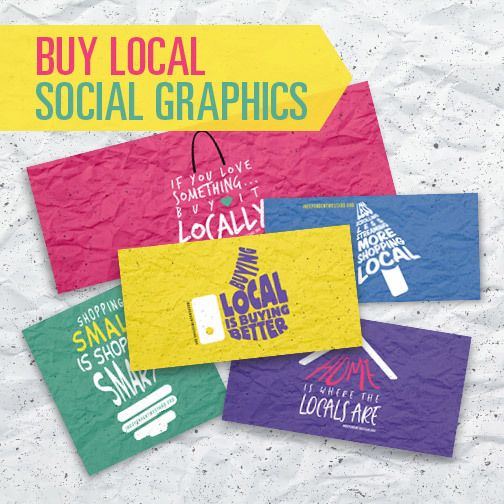 To learn more about buying local, visit independentwestand.org. Would you like to see your business featured in our next “Merchant Member Spotlight”? Email your story to info@IndependentWeStand.org. Read more about independent bike shops.